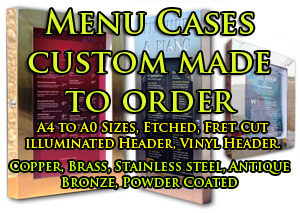 Neon housed in clear acrylic housing for extra protection. 1.5m lead and 13amp plug. 2 x hooks to hang sign. 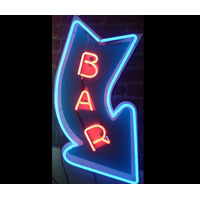 Arrow Bar Neon Sign, - Overall Size : 950mm x 500mm - depth - 110mm - weight : Approx 5kg. 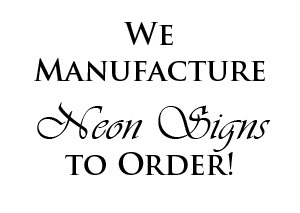 Please note this neon sign is manufactured to order so a minimum leadtime of 2 weeks is needed for supply and delivery. No returns with this product as per our terms and conditions. 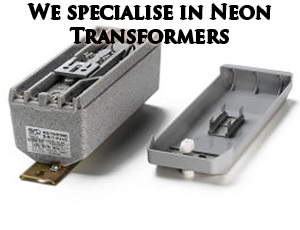 If you have a bespoke size or urgent leadtime please email us or call for a quote. Other neon, argon colours available upon request. Please choose quantity and delivery from the checkout area.